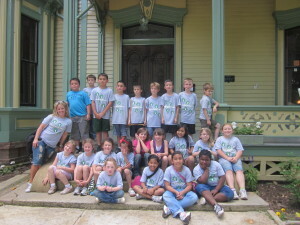 Elementary students love learning about daily life in the 1880s, including life without electricity or indoor plumbing! The Clayton House is our region’s irreplaceable “living history book” of the Victorian Era. Mr. Clayton and his Southern belle wife, Florence, raised six daughters and one son in this home for 15 years, from 1882 to 1897. Visitors to the Clayton House step into an elegant past and learn about Fort Smith’s frontier history and the Victorian-era lifestyle. The importance of manners, the household chores and daily living without today’s luxuries, family values and social rituals of a time gone by all come to life. The Clayton House and its expansive grounds allow for a dynamic, action-filled learning experience for groups of up to 50 students. Field trips may be scheduled for Wednesday – Friday, morning or afternoon. 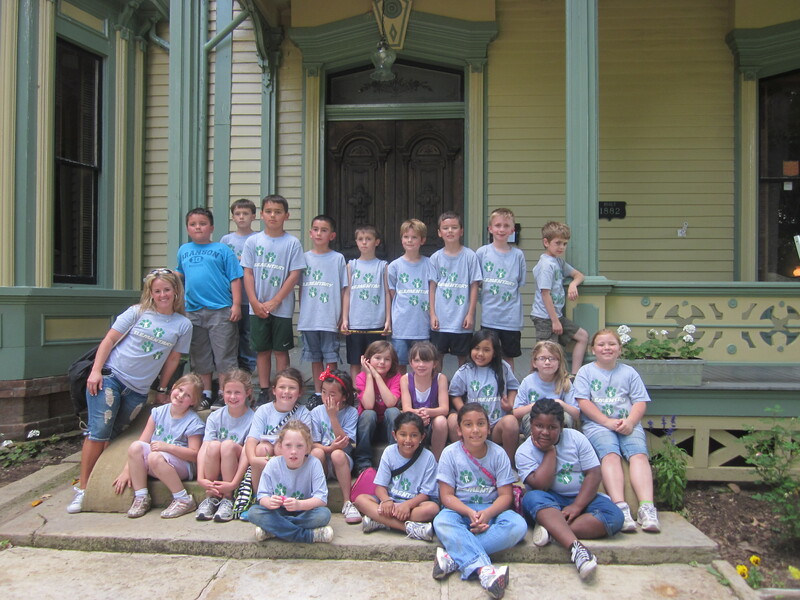 A group of 50 students can be divided in half for the two parts of the tour: the house presentation and tour, and period games/Herb Garden tour/Victorian “tea” refreshment on the lawn and in the Community Room (former servants’ quarters). Teachers planning a Clayton House Field Trip may download a tool kit consisting of digital photos, historic documents and pre-tour activities. The school field trip fee is $2 per student.